This was in the mailbag this morning (thanks, Sid!). I am a geek, I love auctions, and I fight in the political realm. 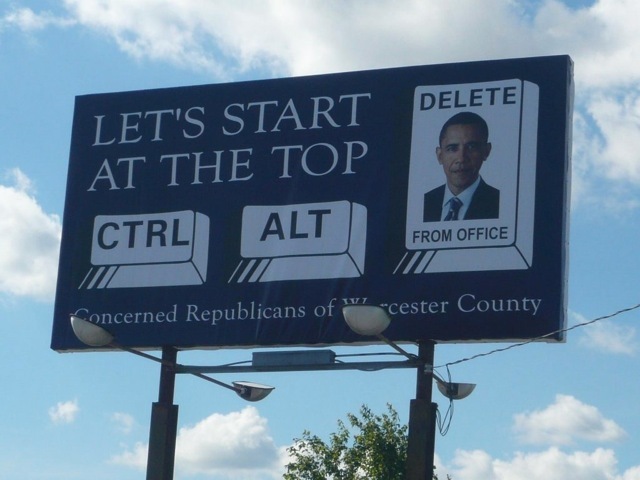 This billboard hits two out of three!